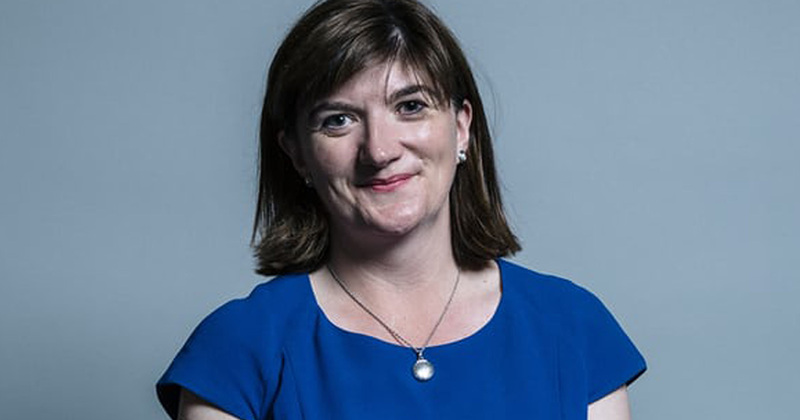 Treasury committee chair Nicky Morgan says MPs will consider whether the currencies should be subject to regulation. A powerful committee of MPs is launching an inquiry into bitcoin and other digital currencies over fears that cryptocurrencies could lead to increased “market volatility, money laundering and cybercrime”. Fortune: Venezuelan President Asks Banks to Mine the National Cryptocurrency. Unions are Aghast. Venezuelan president Nicolas Maduro is doubling down on his support for the Petro, encouraging the country’s banks to mine and use the recently-launched national cryptocurrency. Ubisoft, the company behind Assassin’s Creed and Just Dance, is exploring applications of blockchain for video games. Poland’s Ministry of Foreign Affairs and Ministry of Finance have both denied claims that the country had expressed interest in trading in the Venezuelan Petro. Elon Musk just revealed how much Bitcoin he owns. And it’s not a lot. “I literally own zero cryptocurrency, apart from .25 BTC that a friend sent me many years ago,” Musk said in a tweet on Thursday. Bangkok Bank has become the first domestic financial institution to halt transactions involving trading of cryptocurrencies with the Thai Digital Asset Exchange on the grounds that TDAX’s business operations are not in accordance with its business purpose registered with the Commerce Ministry. 60.3% of cryptocurrency holders see cryptocurrency volatility as the most important barrier of using cryptocurrencies in everyday transactions. Disclaimer. This article/email is for informational purposes and should not be considered investment advice. Statements and financial information on Nami web/email and Nami related sites do not necessarily reflect the opinion of Nami and should not be construed as an endorsement or recommendation to buy, sell or hold. While we aim at providing you all important information that we could obtain that may include certain information taken from exchanges and other sources from around the world, readers should do their own research before taking any actions and carry full responsibility for their decisions.Trading and investing in digital assets like cryptocurrencies is highly speculative and comes with many risks. Past performance is not necessarily indicative of future results. Nami may provide links to third-party websites, including social networking websites. Since we do not control third-party sites and are not responsible for any information you may provide while on such sites, we encourage you to read the privacy policies on those websites before providing any of your information on such sites. Copyright © 2017. Nami Corp All rights reserved.